Federal judges ruled on October 21 that the state of California could delay its thinning of the number of prison inmates for another month. The judges explained their decision by citing the time a court-appointed mediator would need to find a mediated solution between the inmate population and the state. State Appellate Judge Peter Siggins has been trying to come up with an answer; he has offered recommendations to the court. The judges’ decision followed the U.S. Supreme Court’s decision to eschew hearing California’s appeal of a lower court’s ruling which would require the state to reduce prison overcrowding so sick and mentally-ill inmates could be better taken care of. California Governor Jerry Brown and his allies in the state government want to delay reducing the prison population for three years. 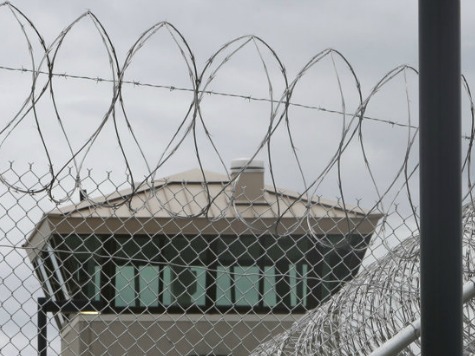 If they get their delay, the $315 million the state is scheduled to spend on housing inmates in private prisons and county jails could be utilized for rehabilitation programs or programs to keep criminals out of prison. The state currently has to cut its prison inmate population to roughly 110,000 inmates by the end of February; the state still has about 4,400 inmates above the limit.